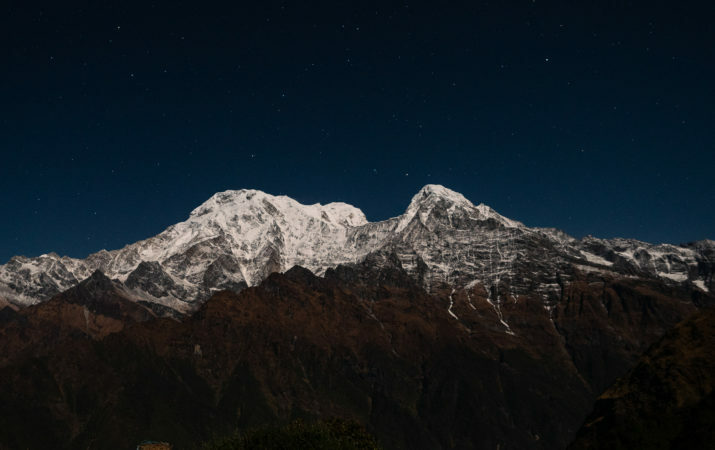 Located just east of the Annapurna Base Camp trek, lies the Mardi Himal trek. 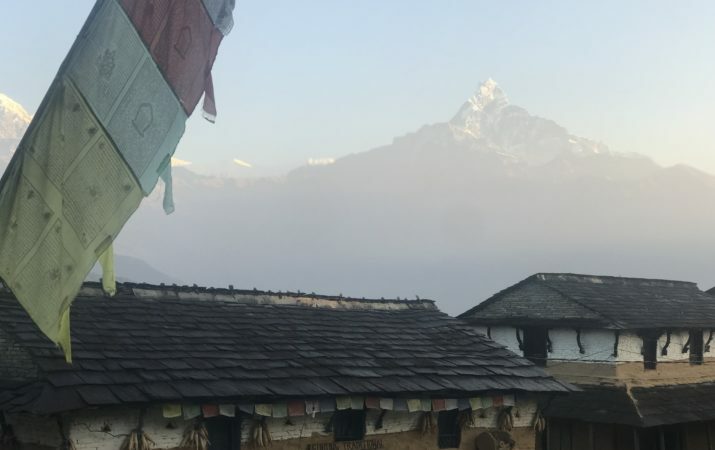 This trek is less traveled by tourists but offers amazing views of Mardi Himal, Machapuchre, Annapurna South and Hiunchuli. 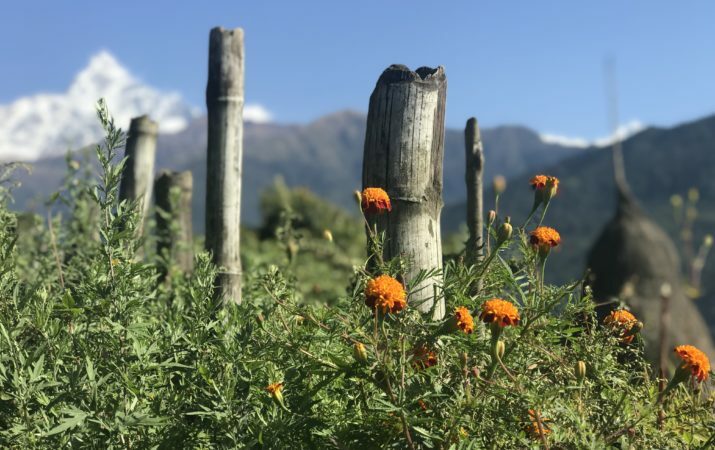 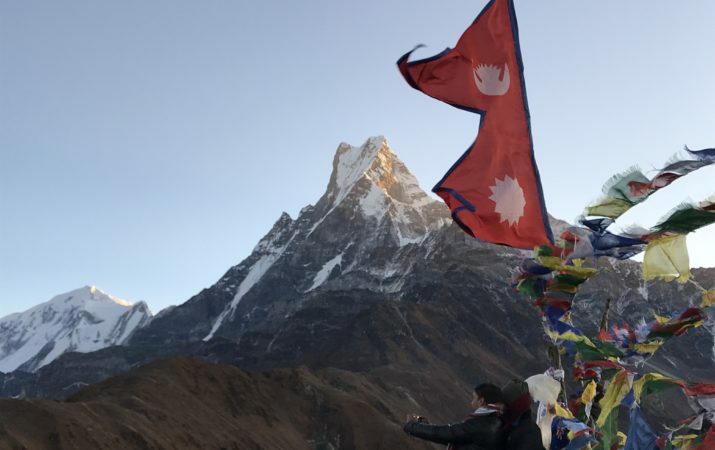 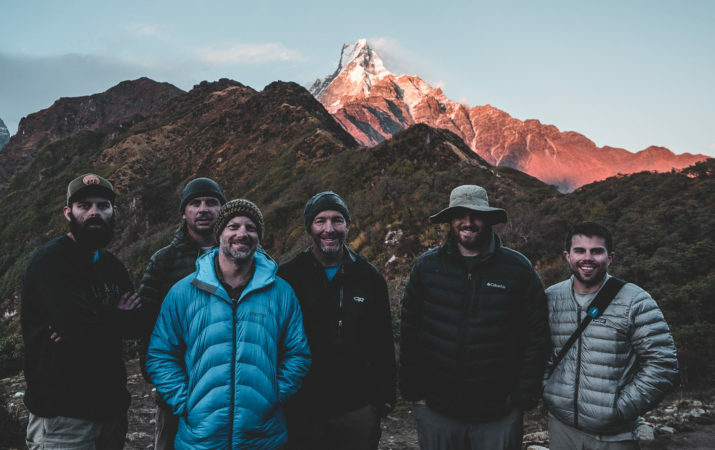 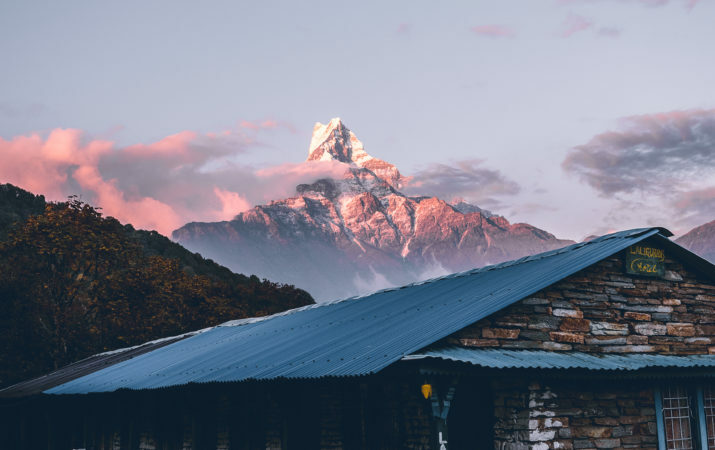 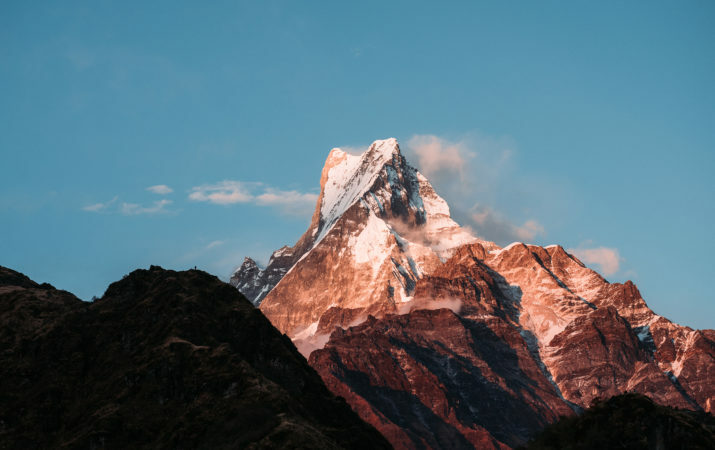 Mardi Himal Base Camp is positioned at the base of Mardi Himal and the Annapurna region´s most iconic mountain Machapuchhre literally meaning "Fish tail". 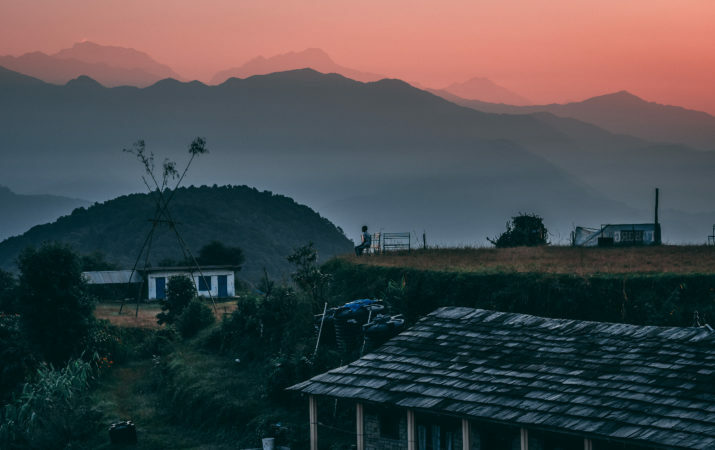 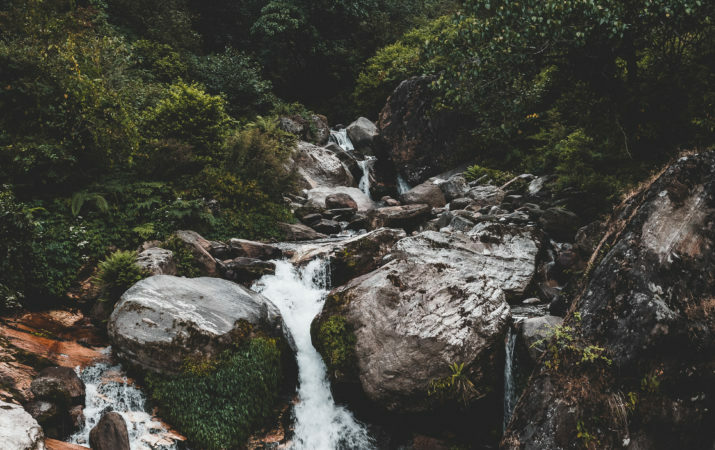 This trek includes small winding paths through enchanted rhododendron forests and rugged high mountain landscapes. 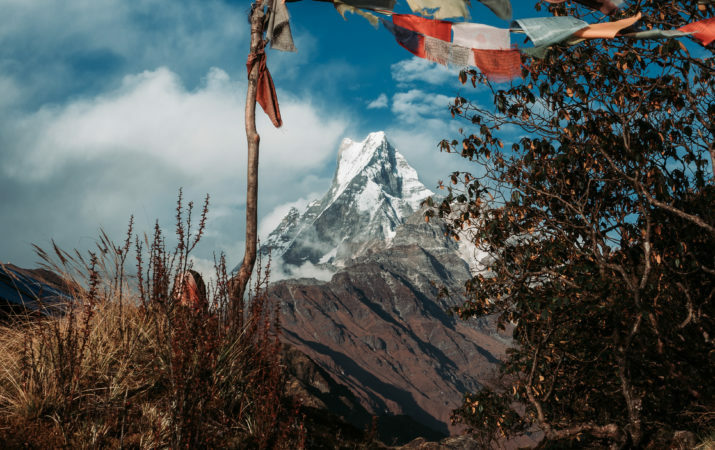 From High Camp (3,580 meters) you can climb to Mardi Himal Base Camp in 3-4 hours, which offers spectacular up-close views of the entire Annapurna Range.